Sneak a peak at my newest ambassador! Meet D! 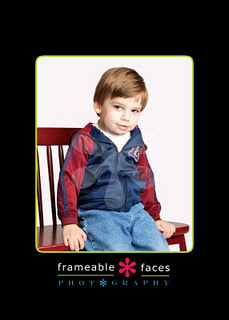 He’s going to be a senior next year and is the newest Frameable Faces ambassador. We had the best time today – found the coolest spot in West Bloomfield and had our own little adventure. We got to work out in the “elements” and thankfully, D brought his incredibly fun (and really young looking 🙂 Dad with him. 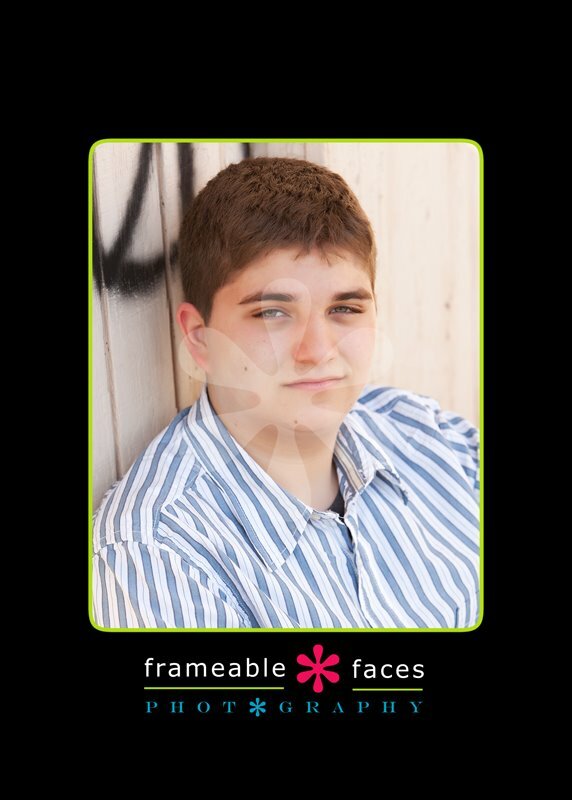 So I had a great built-in reflector holder. These are just a few of the great images we got today. There are a bunch more, but I wanted to get these couple out there. Aren’t they great!? Post a comment and let me know what you think! And be on the lookout for some more of D to come. 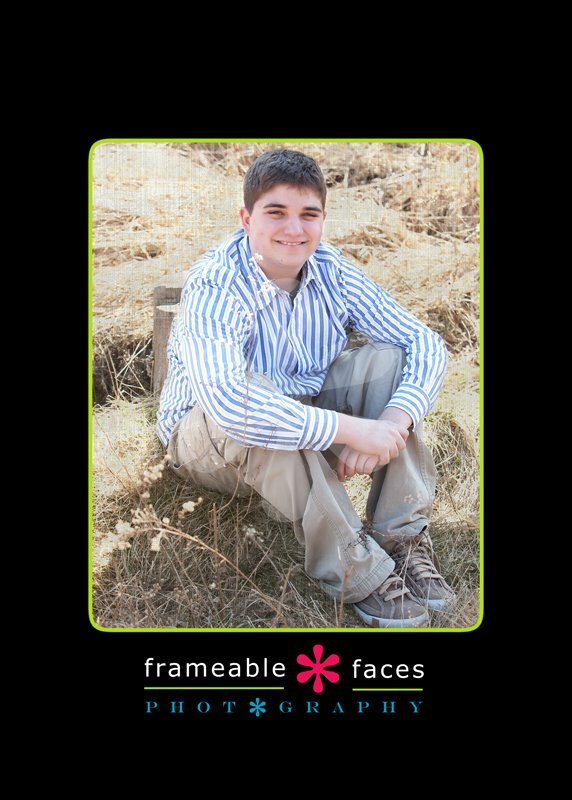 If you’re interested in Senior pictures with Frameable Faces, please feel free to shoot me an email! And don’t forget to join my Facebook group – it’s Frameable Faces!! Master S won a gift certificate from Playhouse Theater a few months ago and when I saw that it was he who won it, I was more than excited! What a sweet little face! Today, he came in with his mom and grandma and we had a little bit of fun. I found out that he’s having a birthday next week, that his favorite color is purple and that he has two kitties! We got a whole bunch of really great images, and as promised, I’m showing two of them here as a sneak peak. I can’t wait to finish some more of these. Anytime S and his sweet family wants to come back into the studio, you are MORE than welcome! 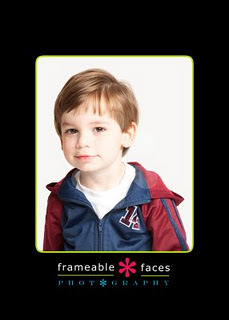 And if you happen to come to the Orchard Mall for a Playhouse Theater, you may get to see this super cutie in person! !